If you are a cat owner, chances are you find yourself tending to the litter box at least once a day. According to Petfinder, a cat's litter box should be scooped at least one to two times daily, and optimally done right after your cat is finished using it. What do you do to dispose of you cat's waste and dirty litter after cleaning though? Most Americans use plastic grocery bags to dispose of dirty litter. As far as the environment is concerned, this may not be the best option. I know in my local area of Austin, Texas plastic grocery bags have been banned. Now, when you shop for your groceries you have to bring your own bags. And if you don't, you will have to purchase some from the store. 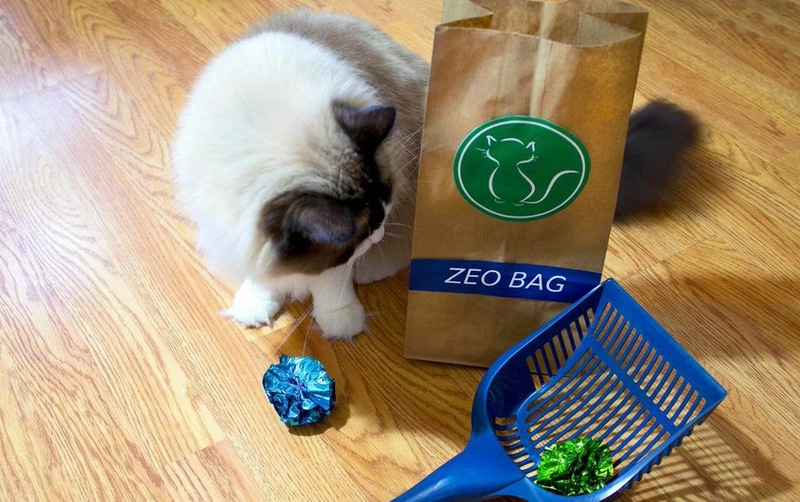 I was recently introduced to a new product for cat owners called Zeo Litter Bags made by a small eco-friendly startup company in Orono, Maine called Zeomatrix. Their mission is to create products for a cleaner environment, Zeo Litter Bags included. Absorbs odors - Unlike plastic bags, the zeolite coating on the inside of Zeo Litter bags actually absorbs odors, so they are good for stinky litter box smells. Plastic free - A great way to reduce your carbon footprint. Made with 100% renewable materials. The Zeo Litter Bag would be a much better choice over other cat waste disposal options. Yes, they are good for the environment but they are also good for your house. No more worrying about clumps of cat poop stinking up the house while it sits in your trash can. Just scoop, dispose, and forget about it. Below is a short 2 minute video about Zeo Litter Bags. 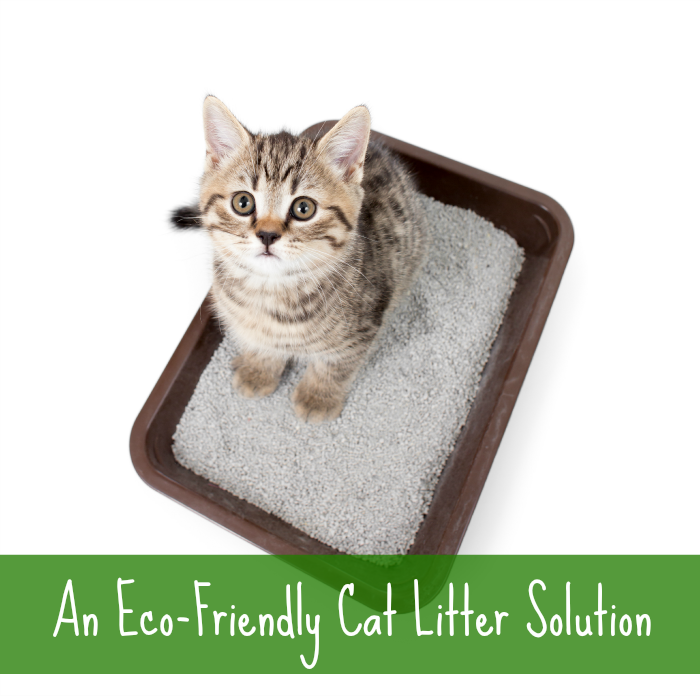 As I mentioned above, Zeomatrix is a small startup company looking to make their mission of creating eco-friendly cat litter waste disposal bags a reality. Right now, they are running a Kickstarter campaign for funding of their innovative new Zeo Litter Bags. By pledging even just a small amount to the campaign, you can help make this mission a reality and one day be able to use Zeo Litter Bags in your very own home. Each pledge also has it's own rewards, including your very own Zeo Litter Bags to try out for yourself. To support this campaign and learn more about Zeo Litter Bags, you can visit Kickstarter here. Another way to help is by spreading the word on social media. And let us know what you think! Is the Zeo Litter Bag something you would use in your own home? This post is sponsored by Zeo Litter Bags. I am being compensated to help spread the word about Zeo Litter Bags, but Pawsitively Pets only shares information we feel is relevant to our readers. I think this is a great idea! We use plastic grocery bags...nothing like free, and we keep things contained in our pantry so the smell isn't really a problem. I have heard grocery bags are going to be banned in more and more places so if that happens I would definitely consider using these. Well, at least the bags are being re-used for something useful. I try to save ours too. These could be a nice alternative though. These Xeo Litter Bags look like a good, eco-friendly option! The problem with using plastic grocery bags for disposing of litter or as "poop bags" is that they end up in landfills and don't decompose. Better to avoid them altogether or at least recycle them :) Use paper for groceries or have your own fabric grocery tote. I like this idea, it makes sense to me. and it's good for our planet purrth too! 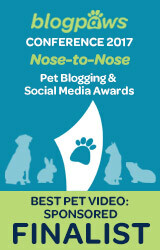 4 paws for a great idea! Those bags look like a great idea. They might be good for putting empty cat food cans into also. I have so many cans, that it does stink up the house until I got to the dump. I will have to look into these. Have a great Saturday. 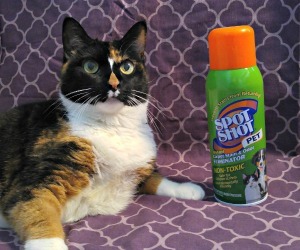 I imagine the more cats you have, the more smells there are! This is so on time for me, I have a friend whose mini dachshund using a litter box, and we were just talking about this same thing the other day. I will forward this to her. 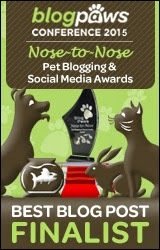 I just love this whole pet blogging community - it's the best! That is actually pretty awesome! I don't think I've really heard of many dogs using a litter box. Those look like great bags! That's awesome guys! I have heard of flushable litter before too. That sounds a great litter bag. It must be good to use for something other than litter, too. Hey that is super interesting!! I was contacted to do a write up about this company too! I think it sounds like a great idea. I can't wait to see what happens with it. P.S. I love that plastic grocery bags are banned in Austin! Very cool. They are still used here. Awesome guys :) They are not banned in my town yet, which is just outside of Austin. So sometimes it is hard to remember when I go shopping over there. I'm not telling my cats about those scooping ideas! They get their box cleaned every morning and that is fine for them. Mom has a bucket for all the scooped items, never thought of a paper bag for that stuff. We have our dog poop bucket and the cats have theirs. We used to have a poop bucket at work too Emma. Mostly for dogs or just stinky things in general and we kept it outside so that it wouldn't smell up the clinic. There were lots of stinky accidents going on all the time ya know. I heard and that is so exciting Dolly! I can't wait to meet your brofur! That is a very good idea, but we would need lots of them MOL! Great idea. Have a serene and easy Sunday. I had no idea they had been banned in certain areas! I'm so glad to read about someone that takes litter and the environment seriously. I certainly will check these out! Those bags are such a great idea! And we love that the bags absorb odors AND are biodegradable! It depends how much they’re gonna cost whether we use them. Right now even though we also use our own tote bags for groceries, we take a few paper bags for recycling. I don’t know how much banning plastic grocery bags is going to help the environment since they still still sell plastic kitchen bags which people would have to use instead of grocery bags.